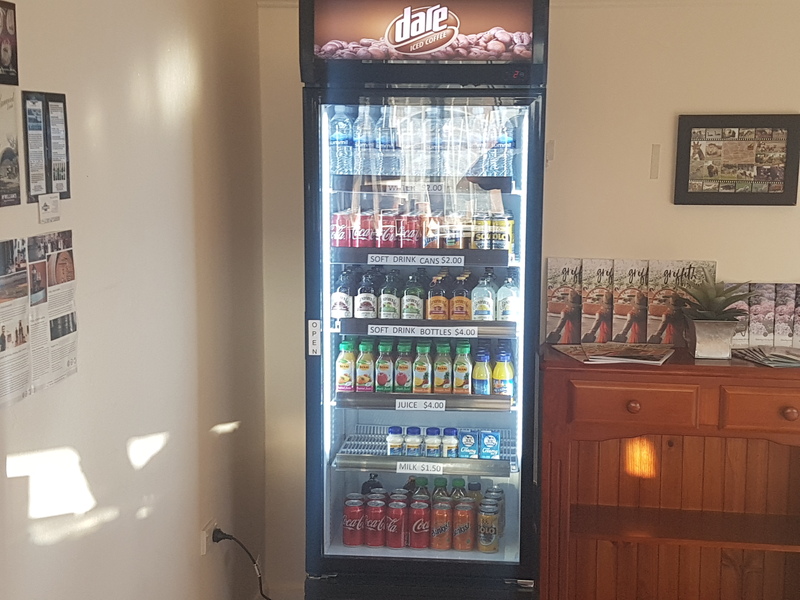 All our units are ground floor and include reverse cycle air-conditioning, Foxtel TV, tea and coffee facilities, irons and ironing boards and toasters. Free WiFi is available.The Acacia Motel has an inground pool, BBQ area, marked parking, tables and chairs outside your unit and ample parking onsite for coaches and trailers. Griffith is located within easy driving distance to Sydney, Melbourne and Adelaide. The city is serviced by daily flights from Sydney and daily coach and rail services with Countrylink, Greyhound and V-Line.